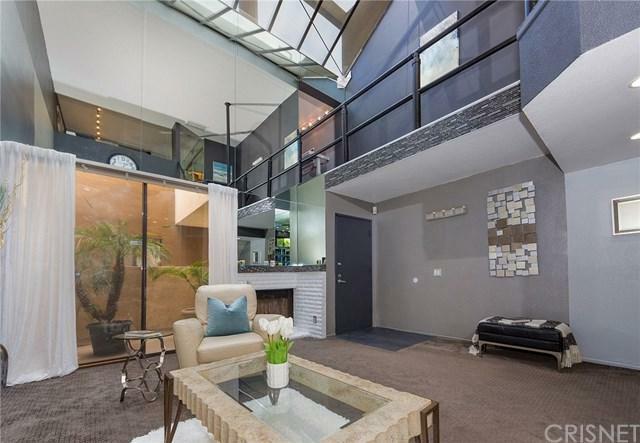 Beautiful 2 bedroom 2 bath modern design townhouse with dramatic 25 foot ceilings with a partial glass roof! 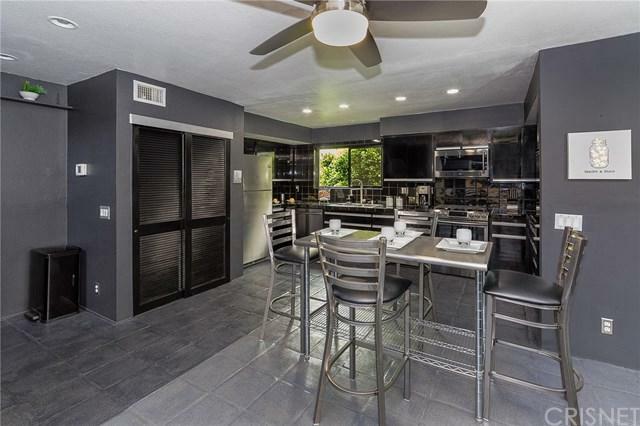 This 1300 square foot, quite corner unit has all you can ask for and more+G- Plenty of natural light, open concept kitchen with new appliances, plenty of work space, cabinetry and storage. There are 2 spacious master suites one up stairs and one down stairs, with lots of closet space, master balcony, and a fully functioning dry sauna, yes, I said it Dry Sauna... Laundry is in unit, there are 2 separate parking spaces with a storage cubby. 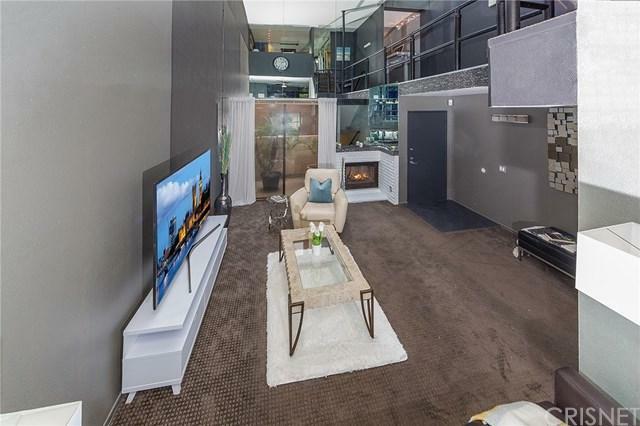 Last but not least, large living room with a patio and fire place, the natural light from the glass roof is a perfect setting for sitting in the morning light or waiting for the sun to set for that romantic evening. 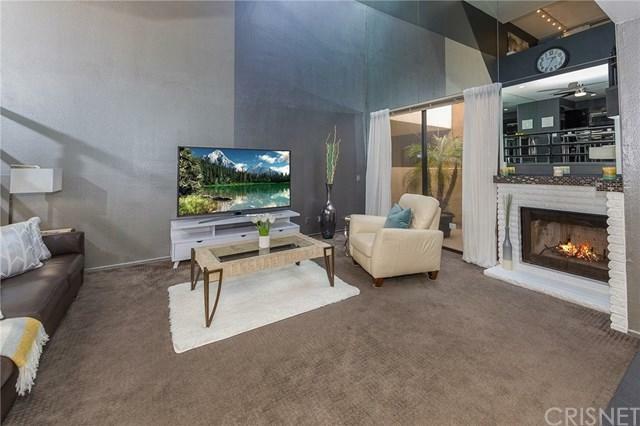 This unique home is a must see, come and fall in Love with this Vally Village jewel, close to the 170 fwy, Public transportation, minutes to the studios, parks, Studio City and NoHo. Sold by Haley Larson of Re/Max Estate Properties.